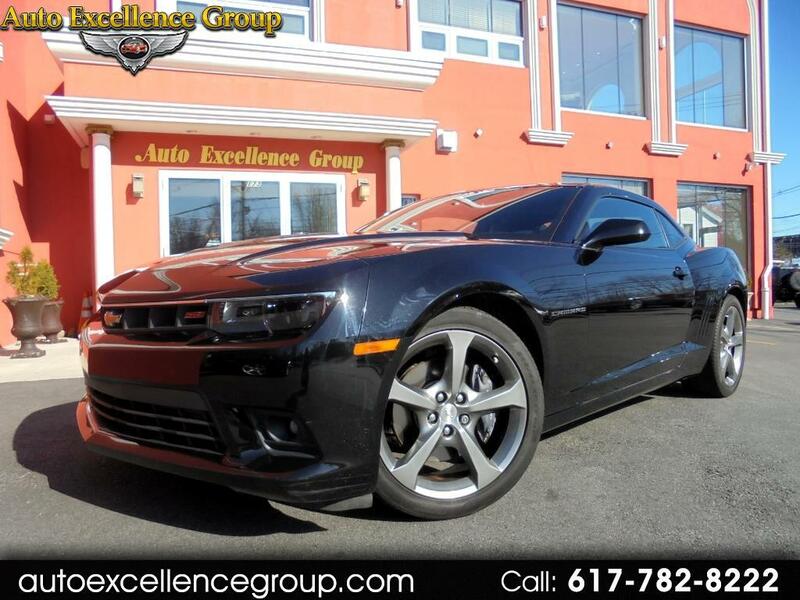 2014 Chevrolet Camaro SS!!! Clean Carfax! Options include Navigation, Backup Camera, Heated Seats, Remote Start, Rear Parking Aid, Heads Up Display, Satellite Radio and MORE!!!! VERY, VERY LOW FIX PRICE.